At Jennifer Klein Physical Therapy we focus on providing quality care to each and every patient. Where you may experience (on occasion) sharing a treatment session with another patient. Contrary, many larger facilities have productivity standards to meet due to contracted agreements with insurance companies that are volume driven; therefore, the Physical Therapists are required to see 2-4 patients an hour in an 8-10 hour day. Typically, here at our facility you’ll have 1-on-1 sessions, this is certainly the case at the start of your care. If you share a session with another patient, it’s a sign of progress; indicating you’re gaining independence and progressing towards meeting your goals. 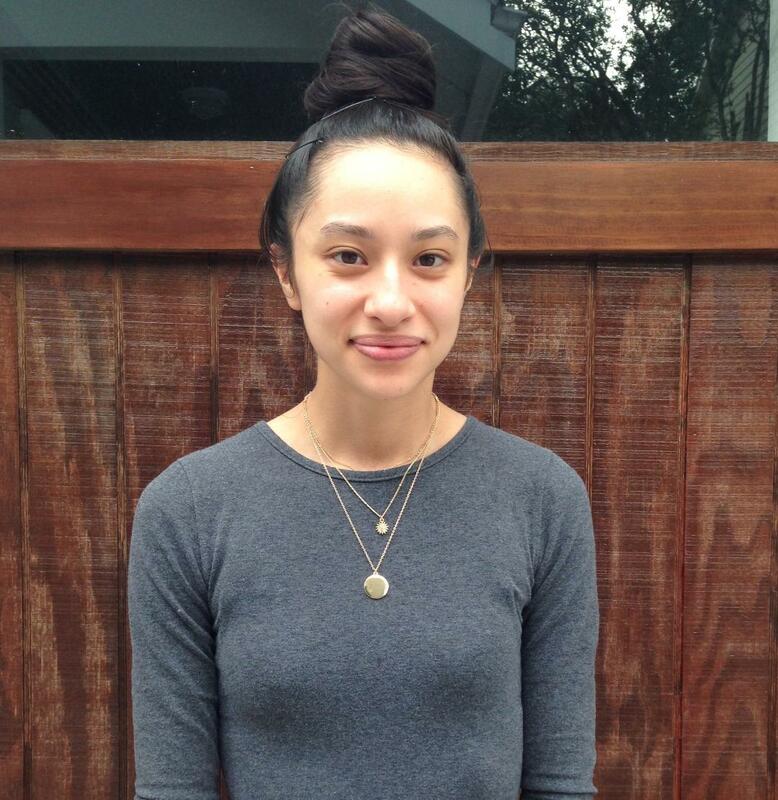 Curious About Our Pilates Team? Click Here! At Jennifer Klein Physical Therapy, we work to restore function, improve mobility, and decrease pain with the goal of reestablishing a patient’s prior level of function. As Physical Therapists, we will evaluate, identify objective findings, make an assessment, and develop a treatment plan, for each patient on an individual basis. We focus on the evaluation of strength, balance, motion, coordination, endurance, and posture of each patient. After the initial evaluation, we develop a treatment plan specific to correcting the pertinent objective findings. Each patient’s individual treatment plan is geared toward reaching specific rehab goals that are set by the Physical Therapist and the patient together. The treatment plan may involve specific exercises to stretch and strengthen muscles as well as improve posture, balance, and endurance. Physical Therapy “modalities” may also be a part of the treatment plan, including ultrasound, electrical stimulation, heat/cold, and manual therapy skills including joint/soft tissue mobilization, dry needling and cupping. Jennifer Klein, Physical Therapist, is a native Houstonian, having resided here since 1978 and practiced her profession here since 1987. 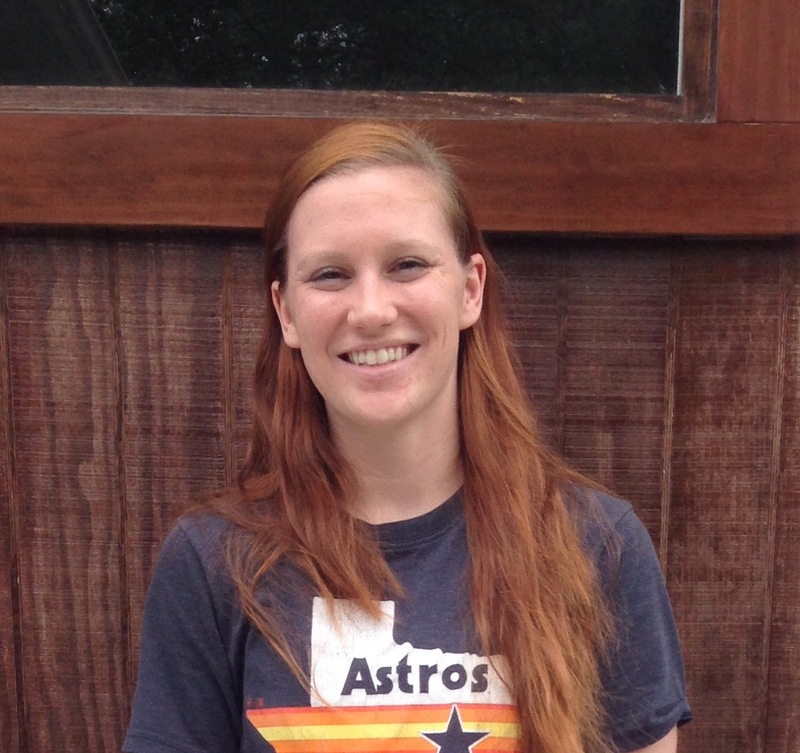 She obtained her Physical Therapy education at University of Texas Medical Branch in Galveston, Texas, and her Masters of Business Administration from Our Lady of the Lake University in San Antonio, Texas. Her Pilates certification was obtained through Balanced Body University. Jennifer enjoys being a licensed Physical Therapist, working with people who have sustained disabilities, impairments, or limitations in their overall hysical function due to injury, illness, or disease. Additionally, she enjoys helping people learn the art of movement through Pilates instruction. In her free time, she enjoys travelling, reading, exercising, and being outdoors. Introducing Teresa Lozano, A.K.A. Terry! 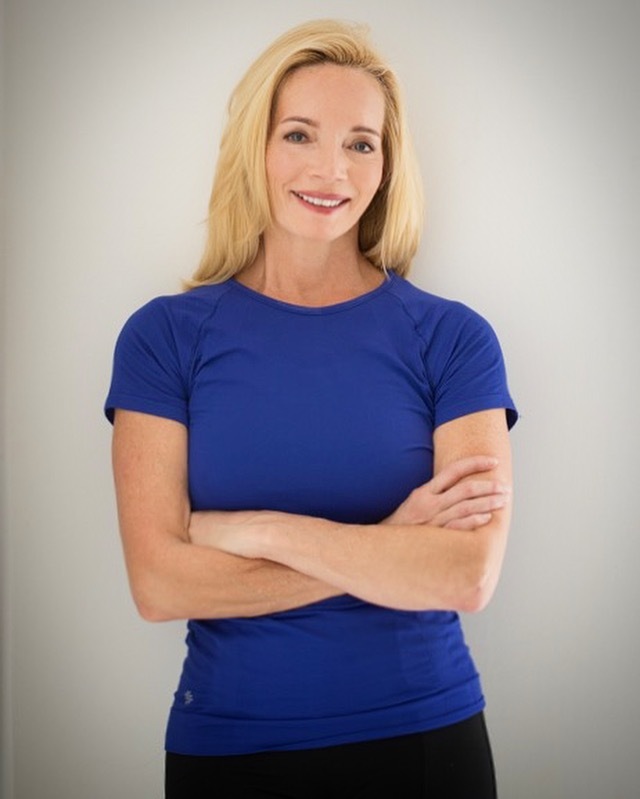 She has been with Jennifer Klein Physical Therapy and AATB Pilates since 2012. She started as a volunteer, entered the internship program and thereafter became an employee. Terry desires to go to PT school. She earned her undergraduate degree at Houston Baptist University and will proudly graduate from HBU’s business master’s program in August of 2019. In the meantime, she keeps herself very busy as the clinic studio administrator. Introducing Kaitlin Foytik! 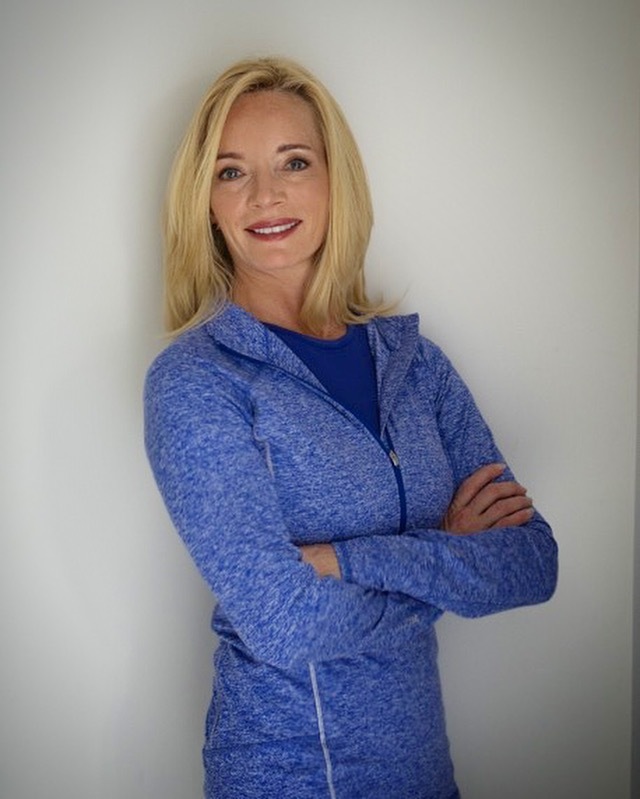 She has been with Jennifer Klein Physical Therapy and AATB Pilates since 2018. She started as a volunteer, entered in the internship program and thereafter bacame an emplyee. She graduated from the University of Houston with her Bachelor of Science in Kinesiology in August 2018. Kaitlin is pursuing a career in Physical Therapy and is in the process of applying to Physical Therapy programs across the United States! In her free time she loves to go to sporting events and play with her dog Kora.